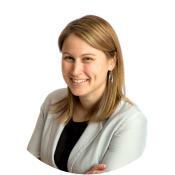 It’s been a busy Fall awards season for many Simpleview clients, who received love for website design. Some of our DMO friends made their presence known at the W3 Awards this year. Both Valley Forge and Visit Kansas City were able to snag silver statues for their trophy cases, winning in the website tourism category. In case you didn’t already know, the W3 Awards honor creative excellence on the web, and recognize the creative and marketing professionals behind award winning sites, videos and marketing programs. The road to silver continued at this year’s Davey Awards. The forecast was also silver for west coasters Experience Olympia and Visit Napa Valley. 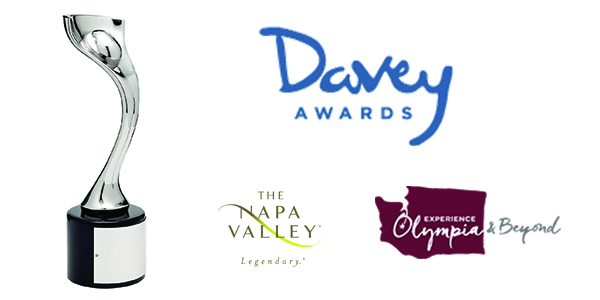 The winning entries for the Davey Awards are selected by the Academy of Interactive and Visual Arts based on their creative distinction in traditional and interactive media. We’ll close out the Fall awards season with one last big win. 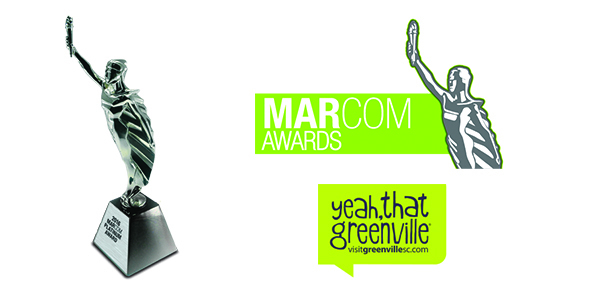 Shout out to Visit Greenville SC who won Platinum at this year’s Marcom Awards. MarCom Awards winners are selected based on creative excellence for the writing and design of print, visual, audio and web materials and programs. Congratulations to the hard-working DMOs and Simpleview creative team members who worked together to create these outstanding destination websites!